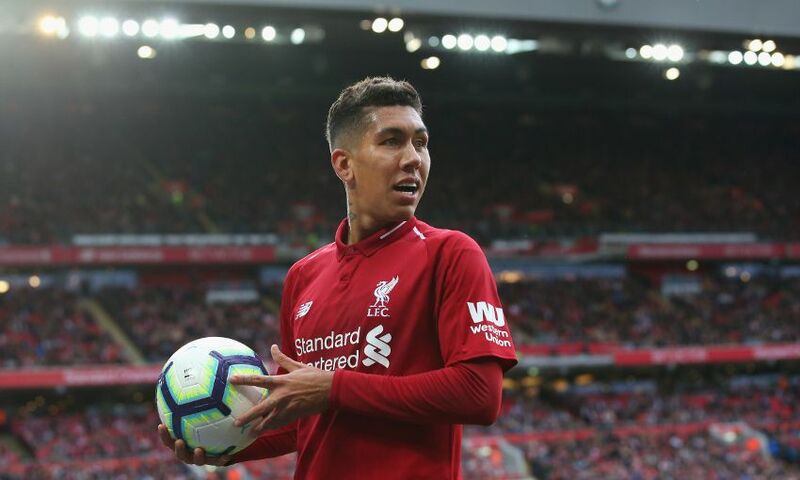 Jürgen Klopp expects Roberto Firmino's phenomenal attitude to guide the Liverpool No.9 back to his best form. The Reds manager was asked for his assessment of Firmino’s recent performances during the pre-Burnley press conference at Melwood on Tuesday. “It’s absolutely OK,” Klopp replied. “It’s not that he plays his best football in each segment of the game but he is just an important player. Firmino was replaced by Divock Origi in the closing stages of Sunday’s Merseyside derby and the latter, of course, secured a win over Everton with a 96th-minute goal. Klopp was quizzed on the benefits of having the Belgium international as an option as Liverpool navigate a hectic fixture schedule in the coming weeks. “That’s always up to the players. Of course it’s nice,” he said. “I would never speak here about it if there would be something to criticise about the attitude of the boys but, actually, there was nothing to criticise. “Divock and Dom Solanke are both not in the most fantastic situation in the squad; if you train day in, day out and do everything you have to do and at the end you are not picked for the squad or the first line-up, it’s not easy. “But it’s a wonderful example of making yourself ready for the moment. Then everybody has the opportunity and possibility to shine. It was such an important thing and so nice. That’s football. “Sometimes things change in a second in the wrong direction and sometimes they change in the right direction. He played 10 minutes or so, maybe a bit longer and had three really, really good situations in that short time – the run on the right side with a good cross, then the crossbar and the goal.